While there is a great deal focus on the court case taking place over sports betting in America, there has also been a major piece of gambling legislation introduced in New Jersey. New Jersey State Sen. Raymond Lesniak has introduced legislation that would allow New Jersey to pool players with international online gambling providers. If the legislation is enacted it would allow the state to collaborate with international jurisdictions. Regulators in New Jersey are eager for international partnerships but they have been unable to forge any as the state’s gambling act requires for servers to be located in Atlantic City. As a result, international operators would have to located servers to New Jersey and this would be a highly expensive undertaking. Lesniak’s bill has been anticipated for months and he will now have to work hard to get it passed before he retires at the end of this term, on January 9th 2018. However, it is widely thought that the bill should pass as the Division of Gaming Enforcement supports it. 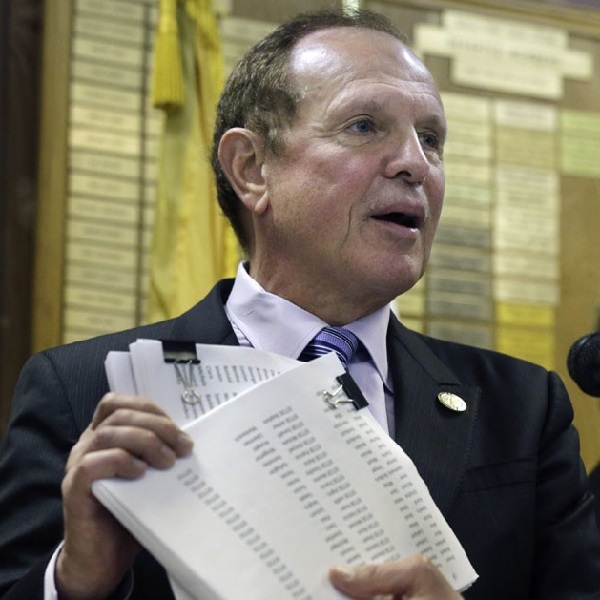 If it does pass it would be a crowning achievement for Lesniak who has been a long time champion of gambling in New Jersey.